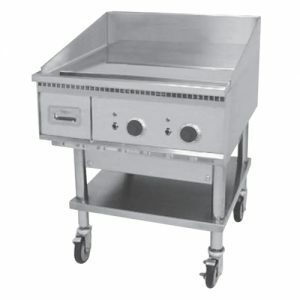 For 25 years, Martin Food Equipment has built a reputation for high quality and reliable catering equipment from leading manufacturers around the world. 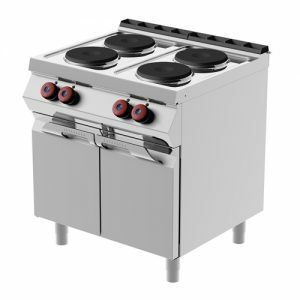 We aim to provide an appealing design for a modern, practical and efficient kitchen, which is ideal for professional cooking! 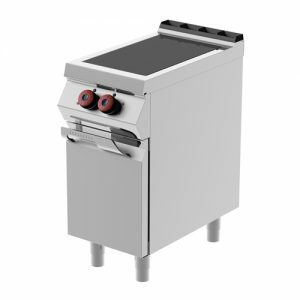 The GastroServe range of high performance cooking appliances are designed to meet the demands of any busy catering establishment. 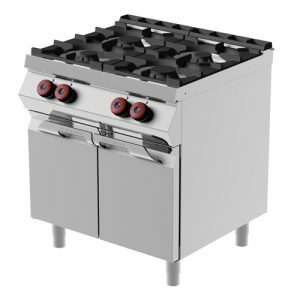 Whether you run a small coffee shop/café or a full size commercial kitchen, we can provide the perfect solution for your business. 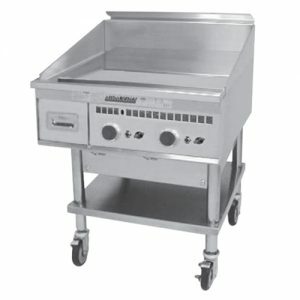 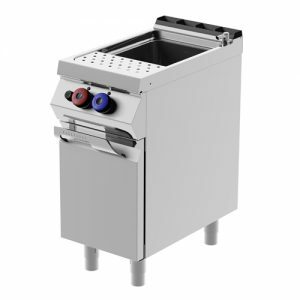 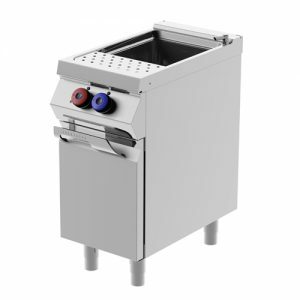 GastroServe cooking equipment is the perfect solution in terms of performance, reliability and durability. 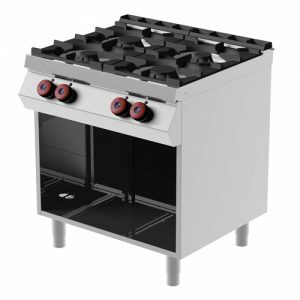 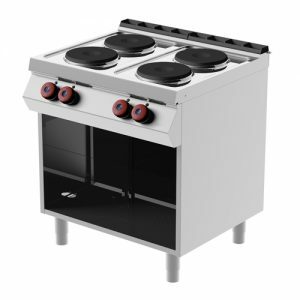 GastroServe comprises an extensive range of energy efficient heavy duty prime cooking equipment, that includès gas and electric cooking ranges, fryers, griddles, induction hobs, lava stones, grills and bratt pans. 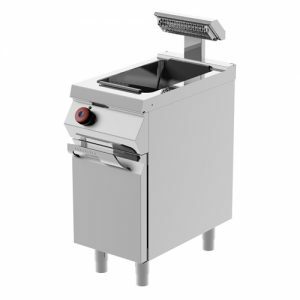 All have been designed, developed and created by world leading manufacturers for Martin Food Equipment. 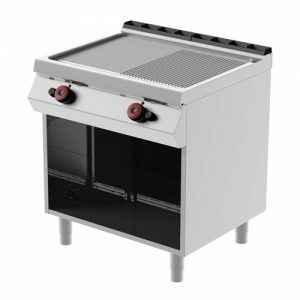 The GastroServe range of modular cooking equipment has over 100 models which represents quality on every level and delivers efficiency, power and versatility equipment. 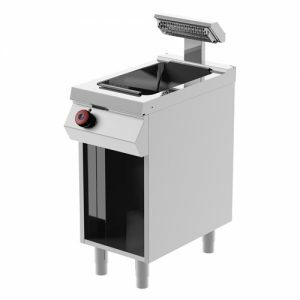 Built using only the most advanced technology, when you make a purchase from our GastroServe range you are guaranteed the most innovative and energy efficient equipment on the market. 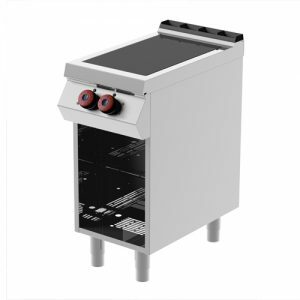 Our units are compact and can be configured to meet the needs of the busiest commercial kitchen with a stylish look to create outstanding performance. 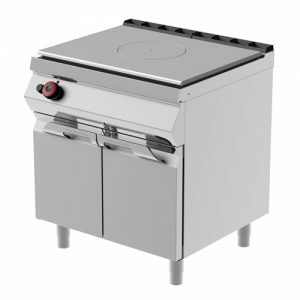 The GastroServe range is truly perfect for the cooking needs of today’s busy Restaurant, Hotel and Retail foodservice establishments!